Whether it is cooked as my mother’s prized polenta or your uncle’s ideal breakfast cereal to pump up his iron intake, the real deal about farina hasn’t been that known even up to this day. From the basic query “what is farina?” to the often confounding “how does it differ from “Cream of Wheat?” this bland-tasting form of milled wheat, made from cereal grains, can go more versatile such as the Blueberry Almond Farina Muffins and the Farina Bread. 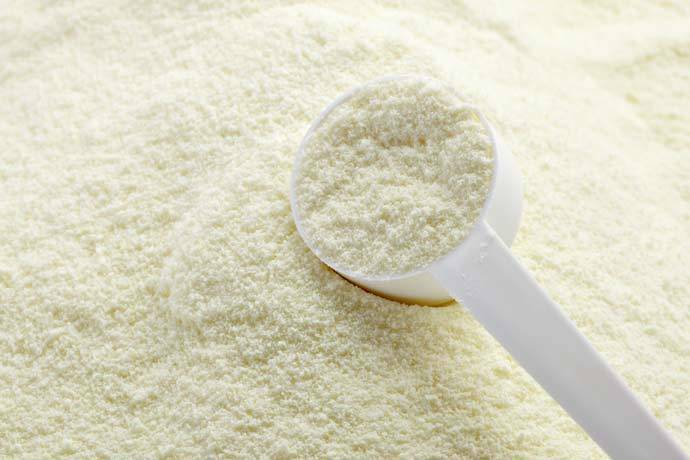 Before you go over the numerous recipes and dishes in which farina is significantly a part of, it is essential that we cover first what farina is and what its uses are. 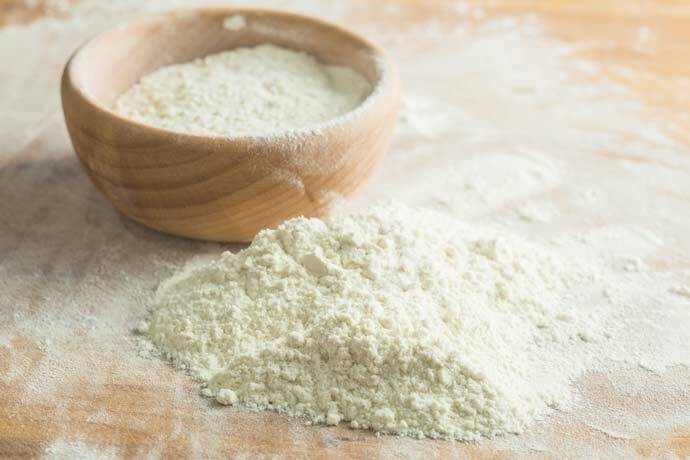 We’ll also differentiate farina from terms that are commonly associated to it like semolina. We’ll also touch on the health benefits of farina which will surprise most of you as to how potent these ground whole-wheat kernels are. Farina is a form of milled wheat that is often used to prepare hot cereal for breakfast. It’s made from the germ and endosperm of the grain that is then milled to a fine granular consistency. Upon sifting, a carbohydrate-filled food is produced. When farina is enriched, it is considered as one of the best sources of dietary iron that is available. So, if you are into vegetarian diets, you might want to look into the wonders of farina and try it. Most of the brands that offer farina contain as much as 50 percent of the recommended daily value: which in this case is in a single 120-calorie serving. Farina also contains gluten and should be not suitable for those who are on a strict gluten-free diet. Known substitutions for farina are the cream of buckwheat or a hot rice cereal. Due to its bland taste, the cereal that is produced is often mixed maple, honey, cinnamon and even fruits or variations of these and other items. Three of the more popular brand names of the breakfast cereal are Farina Mills, Malt-O-Meal and Cream of Wheat. Here is a simple video on how to make “Farina” or “Cream of Wheat”. 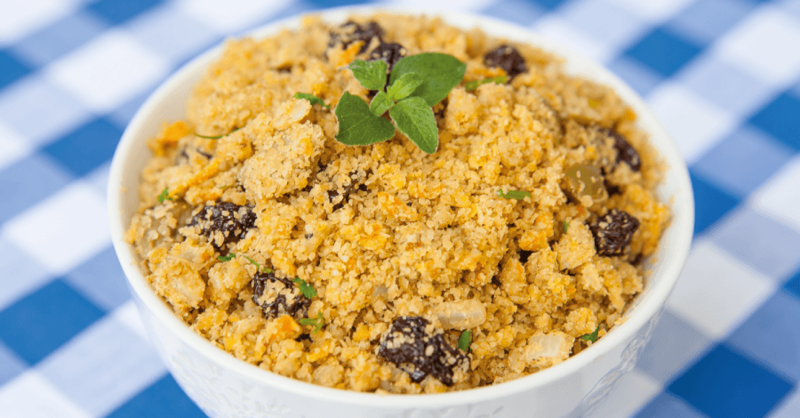 Farina can be cooked like the Italian dish polenta or as a toasted cassava flour mixture or farofa. Also, if you fear your doughs sticking to baking surfaces due to the baking process, farina is known to prevent this from happening. It can also be used as a thickening agent for puddings and can occasionally substitute for part of the wheat flour in baking. 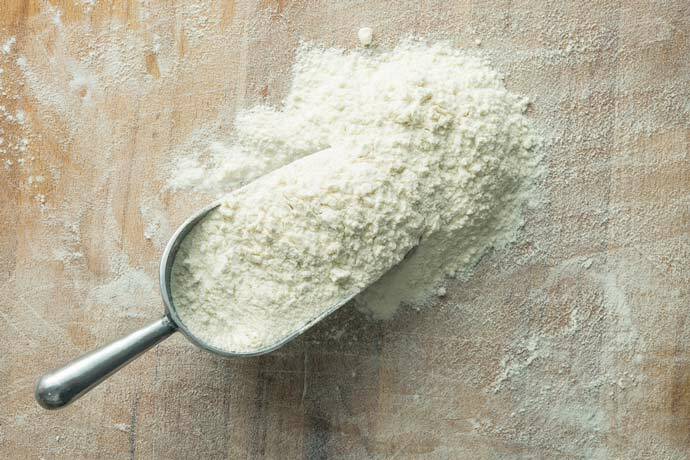 Meanwhile, farina is also ideally used in pizza or fresh pasta. My grandmother, who loves to eat farina with nonfat milk, has always tried to coax me into taking one. She believes that it is one of those few worthy, healthy options for breakfast. As such, I have found out that the benefits of farina are not just a myth but rather an abundant one. Farina is filled with calcium carbonate. In a serving with 3 tablespoons of dry “Cream of Wheat,” it can provide 235 milligrams of calcium. Couple that serving with a cup of nonfat milk and that ups it to 551 milligrams. Now, the mystery is solved as to why my grandmother is such a voracious farina consumer. As farina is enriched with ferric phosphate, you can never go wrong with it if you are needing iron in your body. It supplies 11 milligrams of iron just in one serving. However, I recommend you to check and know what your dietary reference intake should be before deciding to snack on it. Cream of Wheat is known to be as a good source of natural, whole-wheat carbohydrate. It is made from the endosperm, which is the center of the kernel that would fuel the growing grain if it is planted. As the largest part of the kernel, it houses voluminous amounts of proteins, carbohydrates, vitamins and minerals. If you ever feel like strengthening your nerves or just boosting your mood, farina is a healthy source of B-vitamins. It is filled with niacin amide, thiamine, along riboflavin and folic acid. Meanwhile, these B-vitamins then convert carbohydrates into glucose that aids in fueling your body. Note: If you want to beef up the fiber of Cream of Wheat, simply add a teaspoon of bran. On my end, I always give it a dash of toasted wheat germ on its top for a nutty flavor. Also, this is a tip for those who want more B-vitamins in their breakfast. I also use soy milk or almond milk instead of nonfat milk to perk up my protein intake. As you noticed in the course of our discussion, I have used the terms farina and “Cream of Wheat” interchangeably. Both of them are essentially the same as they consist of the endosperm, but if one might really set one apart, the endosperm from the latter is grounded more than the former to create a smoother cereal. Also, the “Cream of Wheat” does contain wheat germ and disodium phosphate. Durum or durum semolina is a purified milling of hard wheat that is used in making pasta. On the other hand, farina is a soft wheat semolina that is widely used in making a hot breakfast cereal. Semolina often produces yellow flour that is rich in protein while farina is distinctly yet slightly off-white in color. 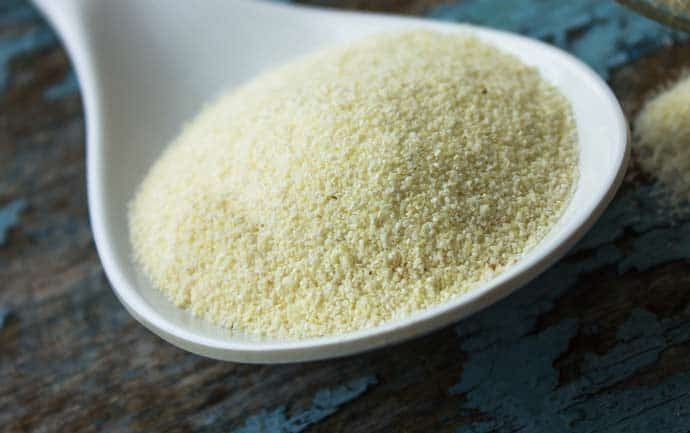 Farina may be vexing at first but once you are able to go over its content and benefits, sifting it from its counterparts such as semolina and the trademarked “Cream of White” may no longer be difficult. The same couldn’t be said though with farina’s benefits on our body. It is no doubt a rich source of iron, calcium and B-vitamins which for some is already a hotbed of nutrition in itself. However, it should be taken into consideration that farina is a gluten-toting milled wheat and should be taken by those who are under a gluten-free diet. If have something to share about the wonders of farina, let us hear your thoughts and experiences by sounding your comments below!